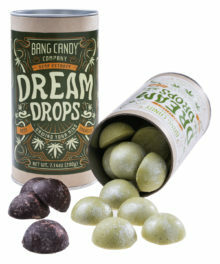 Grass Soda: A unique sweet drink flavored like fresh-cut grass. 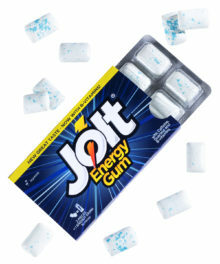 Satisfy your thirst and your curiosity and sip on the sweet taste of Grass Soda. 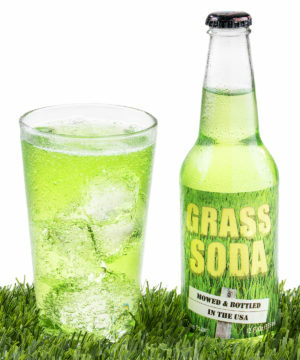 Grass Soda is a carbonated concoction inspired by the taste of grass clippings that pushes soda sampling to the limits. 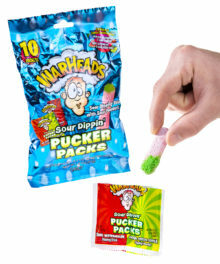 Although we haven’t sampled every varietal of grass to verify the authenticity of the flavor, it’s easy to imagine this is what it would be like to lap up your lawn. 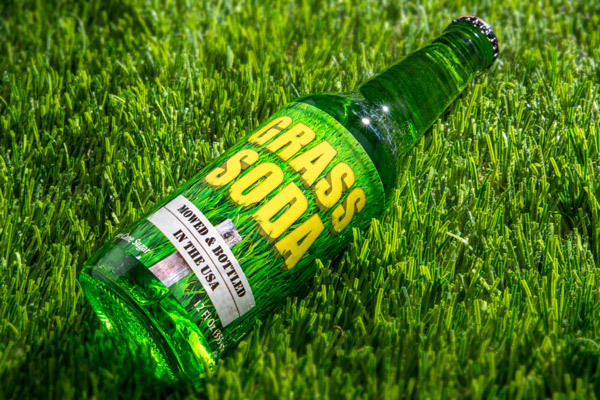 With an herbal overtone and sweet finish, Grass Soda is a wonderfully odd mixture that has to be tried by those looking for the one-of-a-kind flavor experience of drinking fizzy fescue.